Need a little more cable? Our 10 meter extension cable can help. 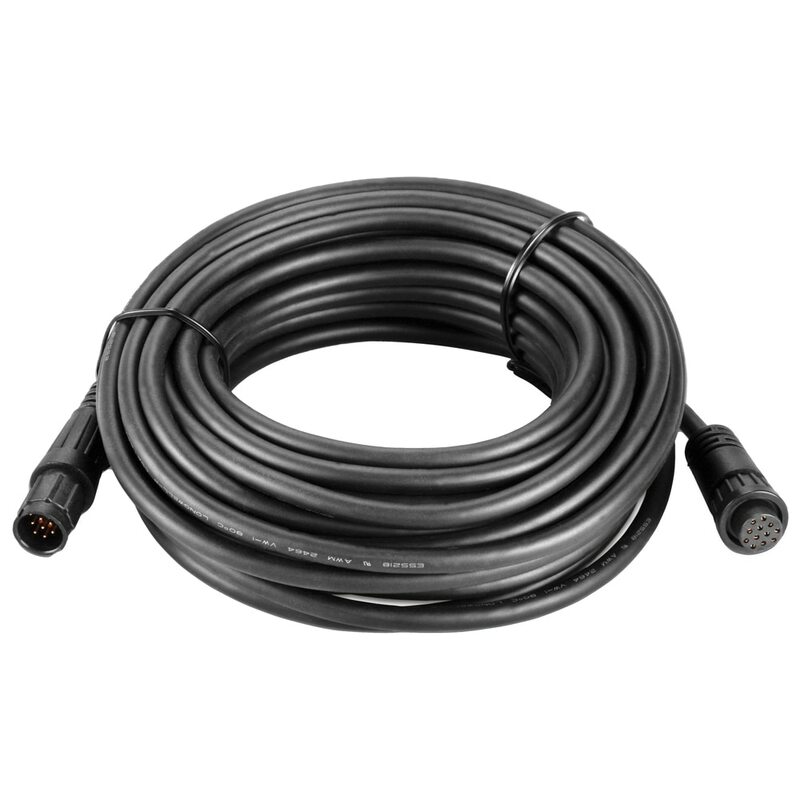 Cable has 12-pin connector. Compatible w/VHF 200, VHF 300, VHF 300 AIS.